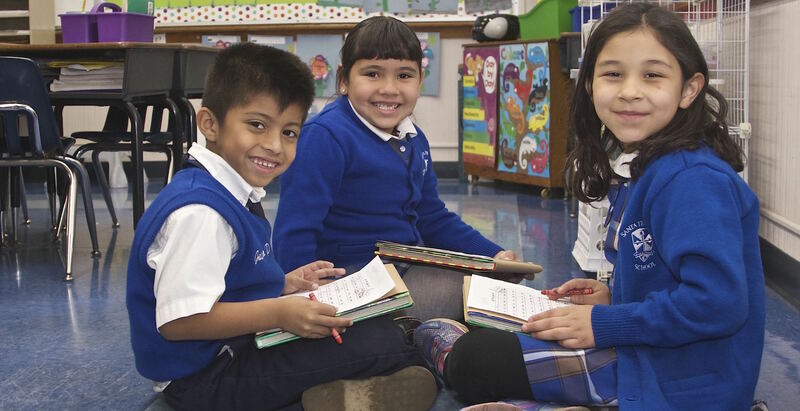 The Dominican Sisters Vision of Hope operates solely to provide quality, affordable Catholic education for the children of their inner-city elementary schools and to ensure a vibrant future for these schools and the communities they serve. Every five years the Dominican Sisters gather in a Convocation to plan for their community and its various ministries. Studies begun in 1991 looked at the difference that development programs made in the resources available to schools. The results clearly indicated that schools without systematic development programs lagged behind those with programs and directors. The poorest schools could not afford the luxury of development directors, and principals were already struggling to manage their schools and pay bills. Unless significant funding was found, the most at-risk schools would face closure within ten years. The education committee proposed that the entire community approve a plan that would set up development offices to assist the survival of the eight inner-city Dominican schools: Sacred Heart, St. Ignatius, Santa Teresita, St. Frances Cabrini and St. Michael in Los Angeles, St. James, Saint Anthony and Immaculate Conception Elementary in San Francisco. Read our history.